The waste management sector evolves every year as South Africa makes steady steps towards a greener and more sustainable future. Opportunities for businesses and investors are constantly growing and appearing as new technologies and methods of waste management are discovered. 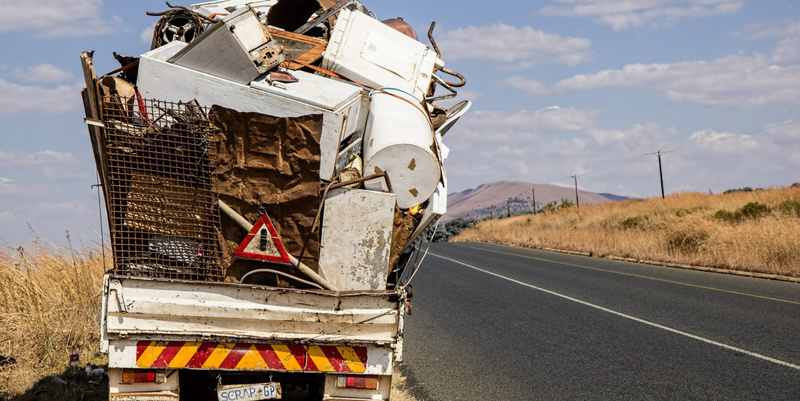 Currently, South Africa’s waste management industry is estimated to be valued at R15bn, supporting around 30 000 jobs – but these numbers could be a lot higher if more of our waste is recycled. This process starts with at the municipal level, with innovate and new ways to deal with waste being explored by each municipality. These could include partnering with the private sector and implementing extended producer responsibility (EPR), whereby manufacturers of goods take more responsibility for their products, throughout the product lifecycle. The environmental levies that businesses pay should go back into the development of infrastructure and operational costs to support the public-private partnerships. This would mean that less waste ends up in landfills, and more revenue can be generated from modern recycling plants. The Western Cape has already put plans into place to enable public-private partnerships to blossom. Over the next five years, they are aiming to create 1600 jobs and unlock R1.3bn from the recyclable waste sitting in landfills. The main focus of these partnerships will be to tackle plastic recyclables, organic waste, e-waste and construction rubble. All of this will be possible provided there is a market for recycled materials at the end of the line. The Western Cape government has identified opportunities in the collection, sorting, processing and treatment phases of the waste management cycle, but businesses and society need to come to the fore when it comes to purchasing recycled materials. There are countless business opportunities present in the current waste sector, and these are not restricted to large companies with limitless capital. Small entrepreneurs and SMEs can also tap into the potential that the recycling sector holds. From textile processing and pallet recycling to wood chipping and paper pulp dehydration – there are multiple opportunities that are suited to small businesses.